›› All common opening angles available, as well as specialist kitchen, bedroom and bathroom hinges – all with the great name of Ferrari on them. We also stock an eco range of own brand hinges for cost sensitive jobs. 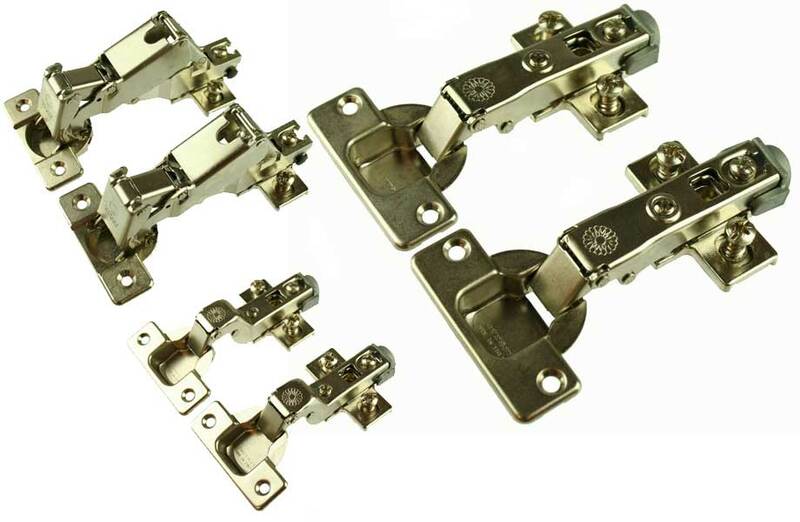 ›› Clip On hinges are the easiest type of hinges to fit, they are also one of the most common in the UK, found in kitchen cabinets across the country. We supply our Ferrari Clip On Hinges to numerous kitchen manufactures in their thousands, with huge stocks available at Euro-Fit Systems.